This website needed to be as strong as its competition, and its customer base! 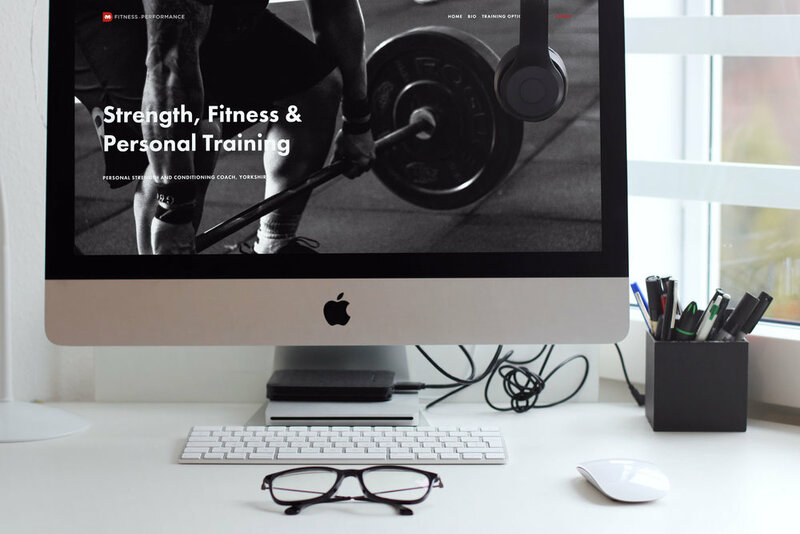 A brand new performance and fitness coach needed his website to launch the same day as his business so that he could begin to attract new clients straight away in a fiercely competitive field. The main concern for this client was to be able to show that the services he offered were different to that of other personal trainers, and that he has very specific qualifications and experiences from his 8 years in the armed forces. His services would be suited to a more professional client base and so the website needed to reflect that. To make sure we attracted the right audience the website features premium features such as 3rd party fitness app integration, a complete blogging platform and pop out contact forms at the end of every page so that customers can always get in touch.